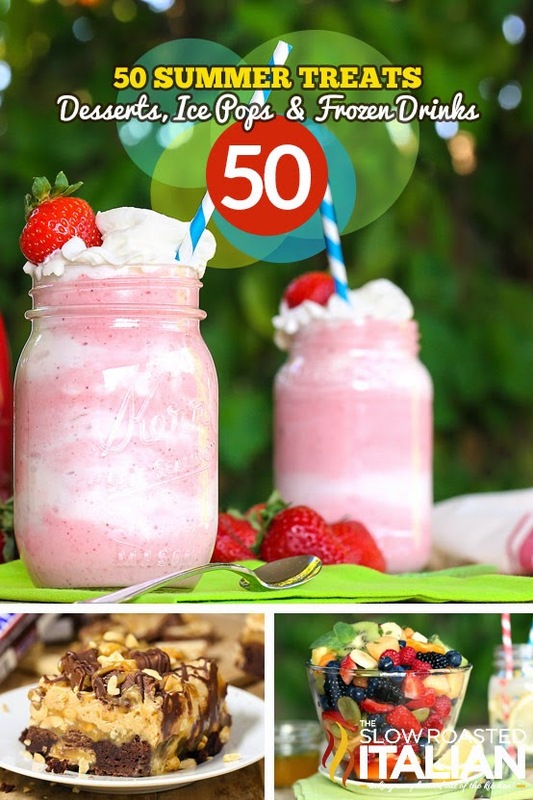 The Best Ever Sweet Treats and Cold Drinks to Celebrate Summer!!! More than 50 of our favorites. 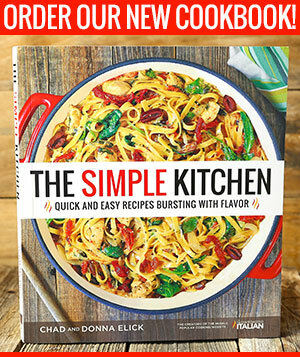 There is a recipe for everyone. Frozen treats, cold drinks, ice box pies, and so much more! 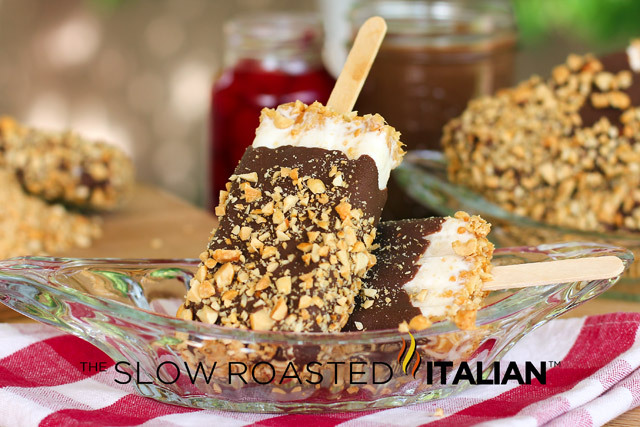 We are always looking for something fabulous to serve for dessert during the summer or something cold and refreshing that will hit the spot with out weighing you down. Pretty much anything frozen or very cold is a perfect treat during the summer. Ice creams and ice pops are an absolute must. Here are 50 of our favorites to get you started this summer. 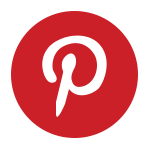 We will be sharing many more and look forward to hearing all about what your favorites are. 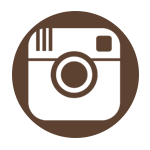 To get in on the fun all summer long: Instagram or Tweet your fun summer photos and tag us #TSRISummer to enter. 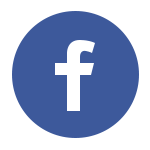 Or on Facebook post them on our site. 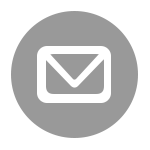 We will be giving away $50 Amazon giftcard every week and featuring the winner on our page. 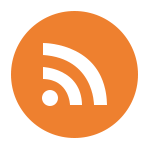 See terms and conditions on TSRISummer.com. With love from our simple summer to yours. Do you ❤ love ❤ TSRI? Don't miss a thing this summer. 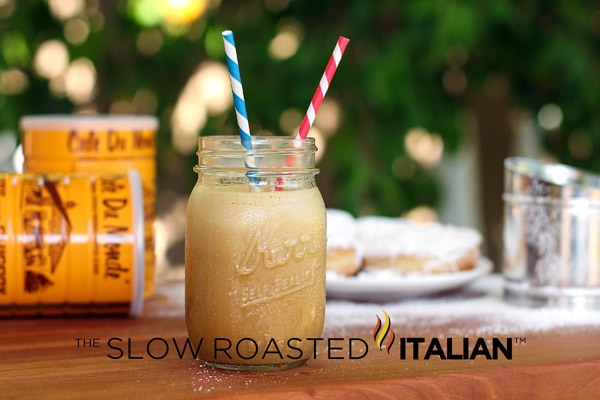 Click here to Subscribe to The Slow Roasted Italian by Email and receive new recipes and updates in your inbox every day! 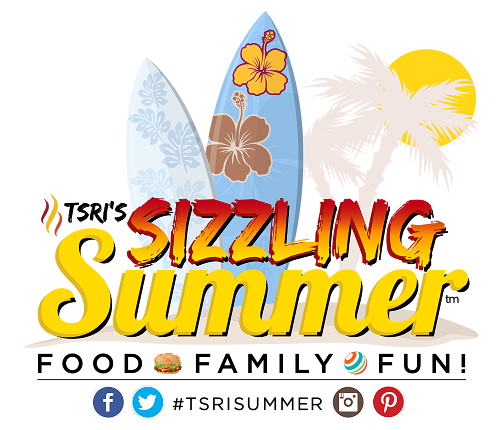 To get you started we have collected 50+ Summer Sweets and Cold Drinks to kick off the celebration! 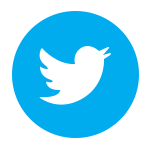 Click on the image or the link and it will open each one in a new tab. 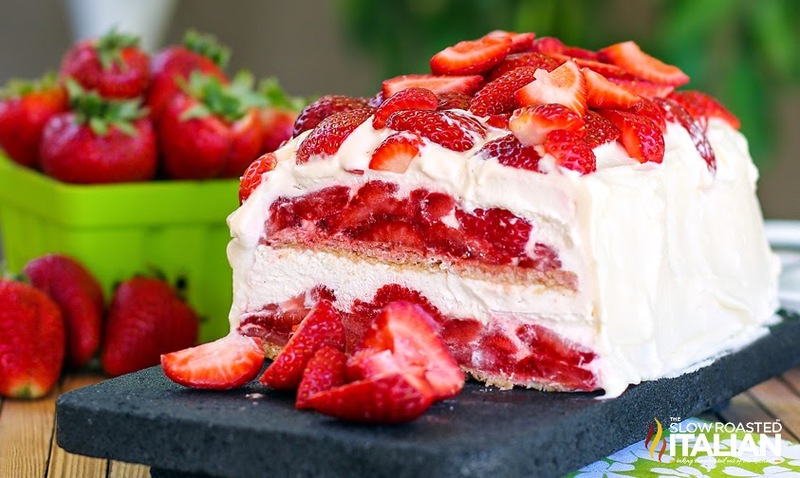 Layer upon layer of cookies, cream and luscious strawberries make up this insanely simple and delicious no-bake strawberry shortcake ice box cake recipe. The fabulous vanilla whipped cream frosting will certainly knock your socks off. 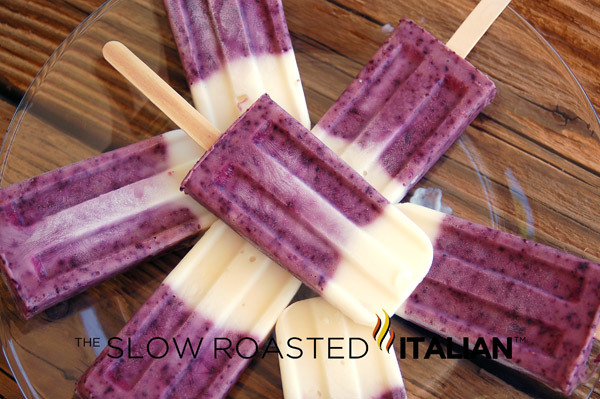 Blueberry Vanilla Yogurt Popsicles are packed with vitamin C, antioxidants & power boosting protein. Low calorie refreshing treats! 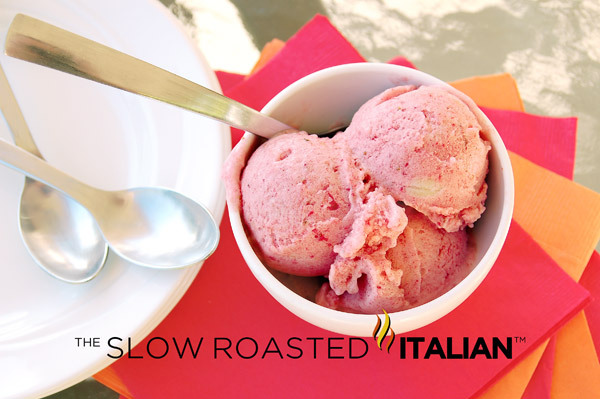 With only 3 Ingredients you can make this amazing 5 Minute Strawberry Banana Ice Cream. 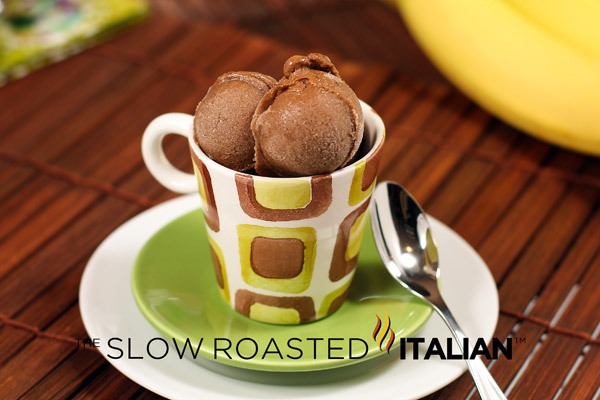 Something you can feel good about eating, no ice cream maker required! Easy Peasy Lemon Bars are my go-to lemon dessert recipe. 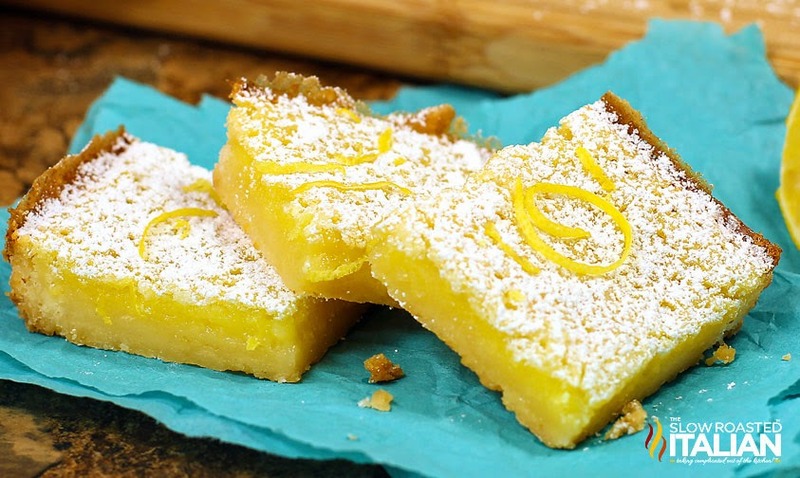 These mouthwatering lemon bars are bright and vibrant, they are utterly delicious. The creamy texture and lemony flavor makes these a crowd favorite! Easy prep, easy cleanup and gone in a snap. My perfect ANYTIME bars. Truly the best lemon bars ever! 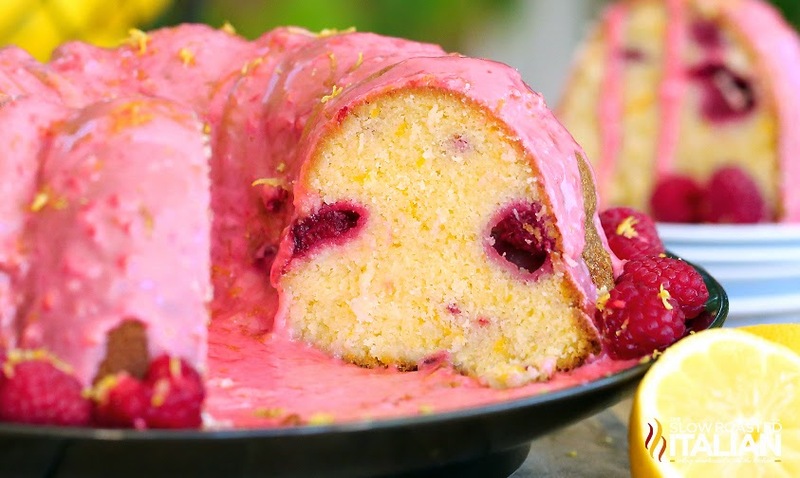 Raspberry Lemonade Pound Cake is moist and delicious, bursting with the full flavor of 5 lemons. 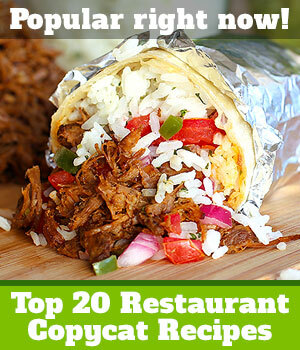 It is sure to be on your menu again and again! 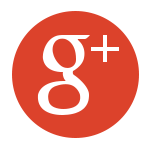 The recipe is easy to follow and one to keep in your family recipe file. 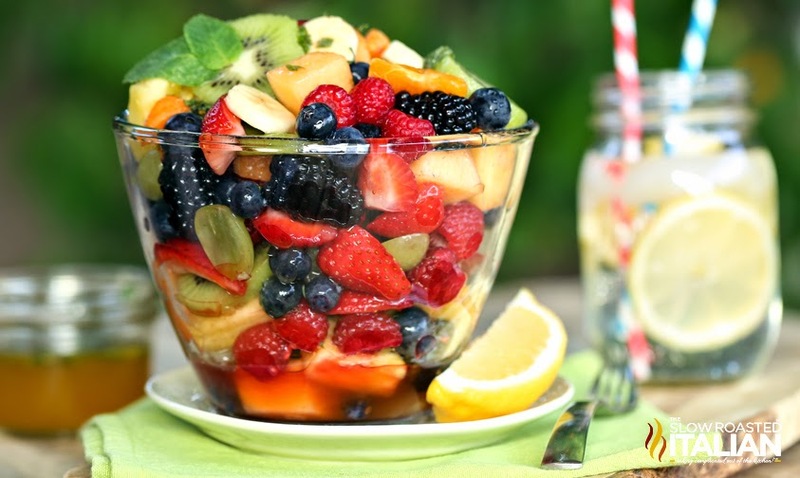 Orange Honey Rainbow Fruit Salad recipe is like a party for your senses. The orange honey dressing includes a secret ingredient that brings this salad to life. Perfect make ahead cookout dish. Prepare fruit the night before and store in plastic baggies in the refrigerator. Assemble and drizzle with dressing when ready to serve. 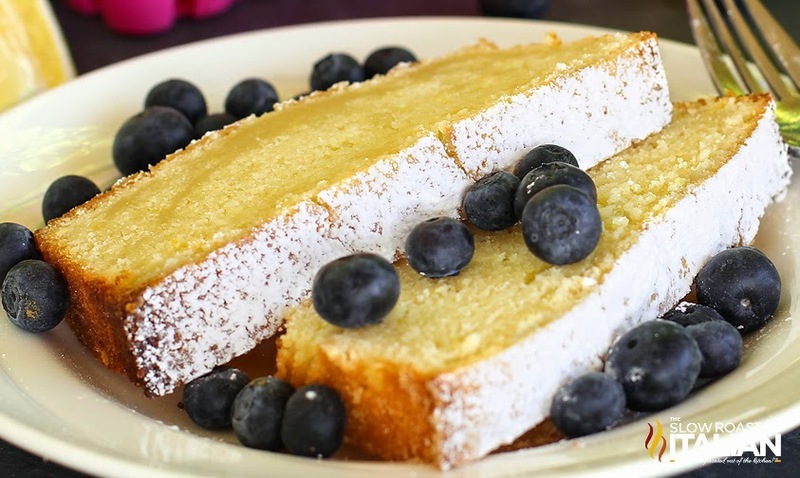 Lemon Burst Pound Cake is fabulously moist and loaded with lemon flavor. 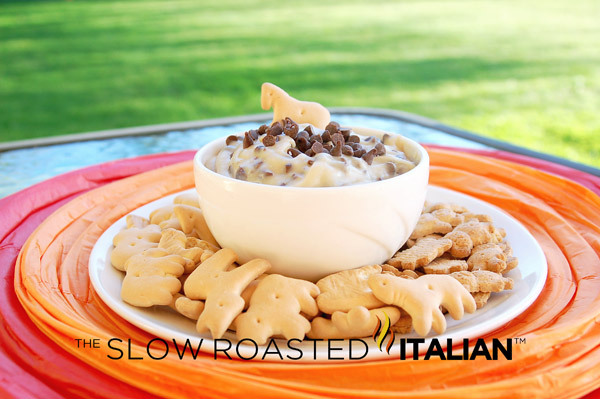 It is a family favorite and picnic perfect this summer. Simple 2 Ingredient Chocolate Ice Cream. Naturally sweet. No preservatives and its my 3 year old's favorite dessert. 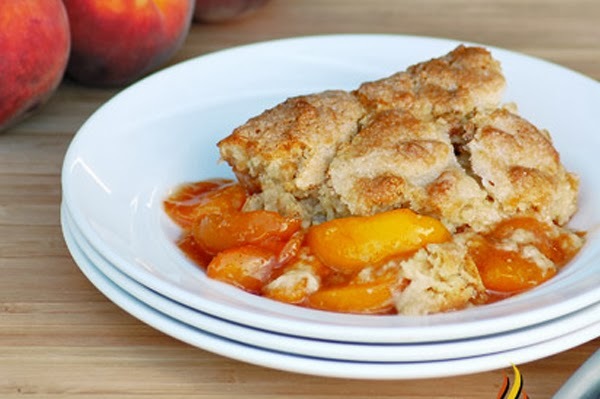 Perfect Peach Cobbler Dump Cake is a very easy cake made in one bowl, poured into a pan and canned peaches are poured over top. It doesn't get much easier than that. Well my three year old did most of the work and that is a simple cake. 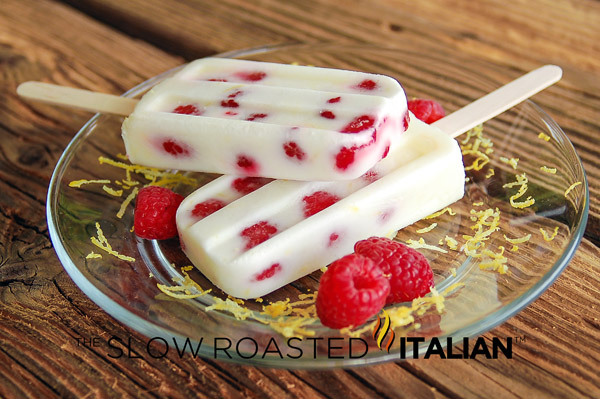 Packed with vitamin c, antioxidants and power boosting protein, this Raspberry Lemonade Yogurt Ice Pop is the perfect any occasion treat! Simple 3 Ingredient Peanut Butter and Chocolate "Ice Cream" my version of Reese's Peanut Butter Cup ice cream. You are going to love it! The Best Ever Southern Peach Cobbler is the simple recipe of your dreams. 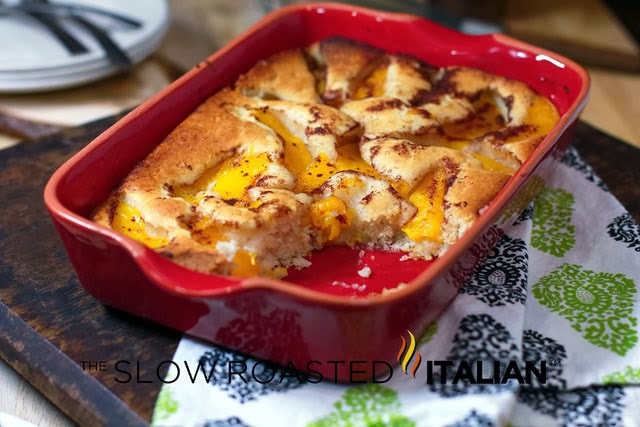 Fresh sweet peaches baked in a spiced sugar mixture and topped with the most amazing cobbler topping. Sprinkled with sugar for a caramelized topping it is heaven on a plate. 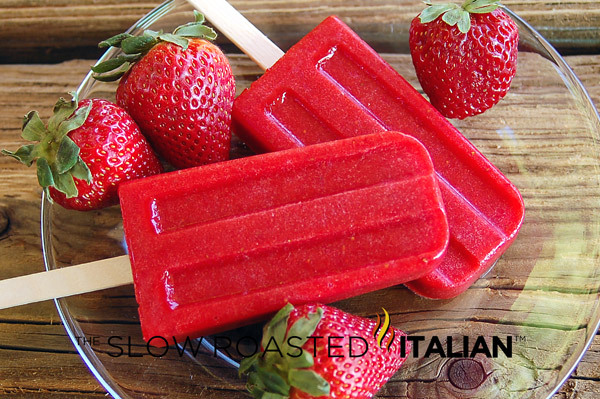 Sublime Strawberry Popsicles are the perfect icy cold summery treat to help beat the summer heat! 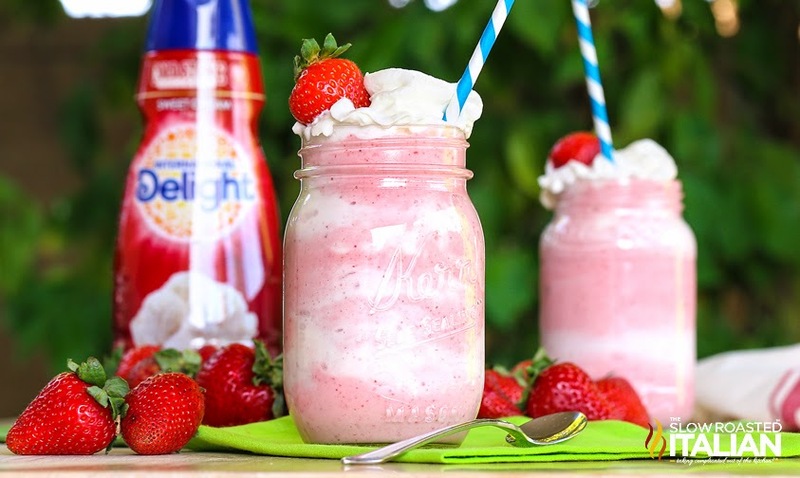 3 ingredients and 5 minutes is all that stands between you and this outrageous Dreamy Strawberries and Cream Shake! 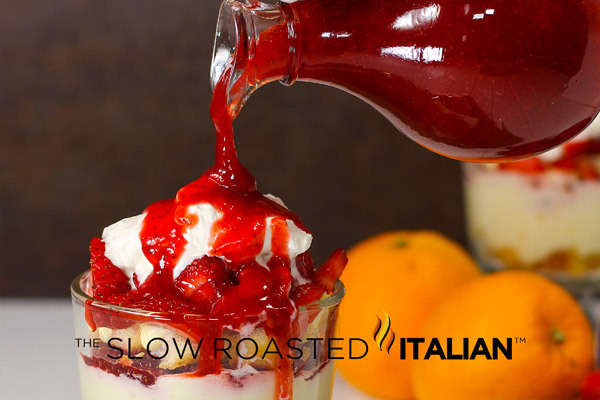 Specks of strawberries and swirls of cream are all throughout this fantastic creamy creation. 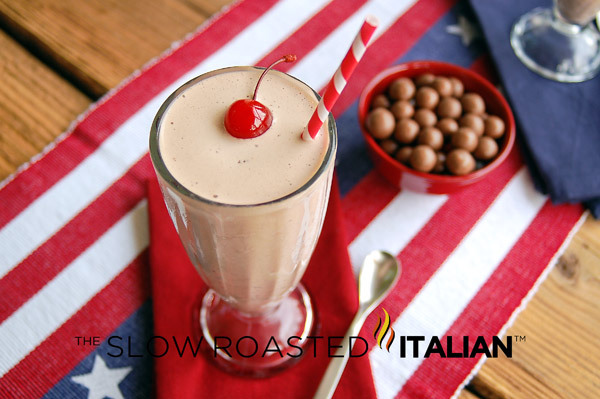 It is dreamy and creamy unlike any shake you have ever tasted and ridiculously easy. 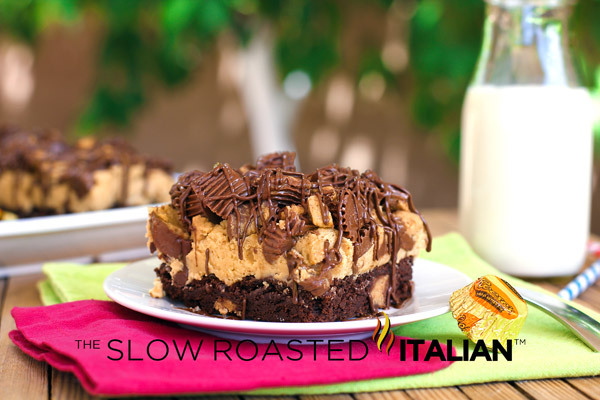 Reese's Peanut Butter Fudge Brownie is fully loaded with your favorite peanut butter and chocolate combinations. It will truly knock your socks off. My mother in law has informed me that this is the only birthday and Christmas gift that she will be wanting from now on. Scrumptious Strawberry Banana Popsicles are the perfect summer treat. Tart, sweet and completely good for you packed with Vitamin C! Banana Split Ice Cream Popsicles are all of my favorite things in a banana split wrapped up into a popsicle, including the cherry on top, in the first bite! 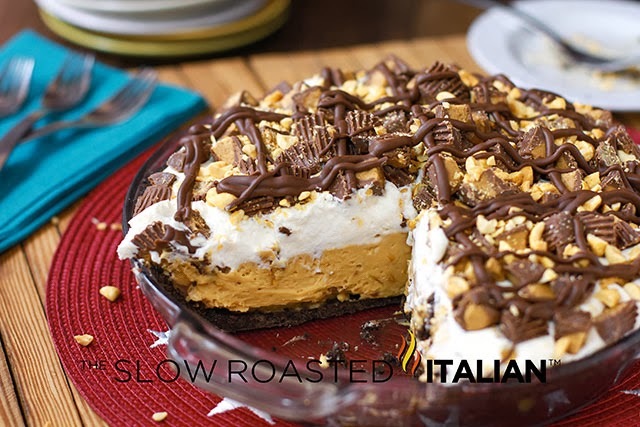 Extreme Reese's Peanut Butter No-Bake Pie is a dream come true. If you could transform your favorite Reese's Peanut Butter Cup into a pie... This is it! The extraordinary pie crust has a special ingredient that will blow your mind, a light and fluffy peanut butter filling and a fully loaded mix of toppings to really make this pie sing. 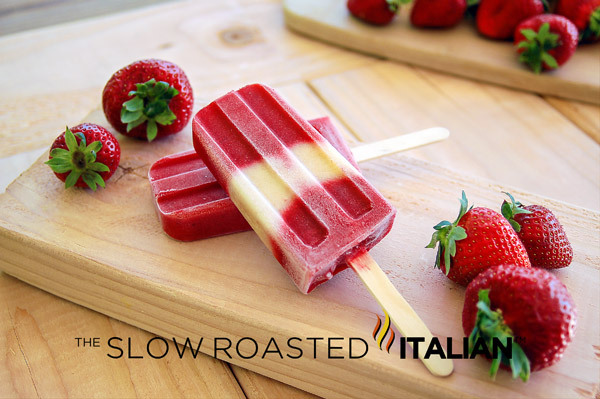 Sublime Strawberry Popsicles are the perfect icy cold treat to help you celebrate the arrival of summer! 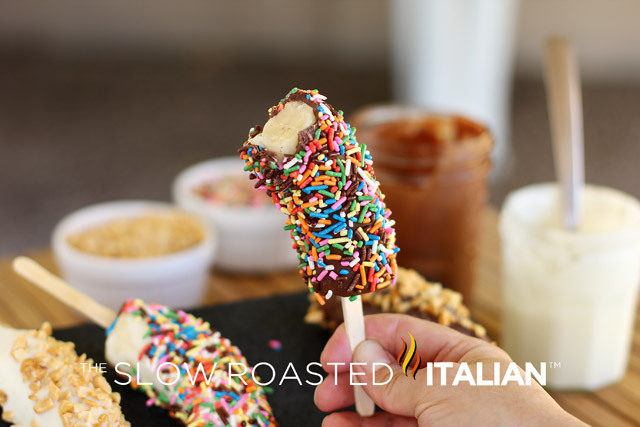 Frozen Chocolate Covered Banana treats are the perfect dessert for kids and adults will devour them too. So easy to make your kids will have a blast! 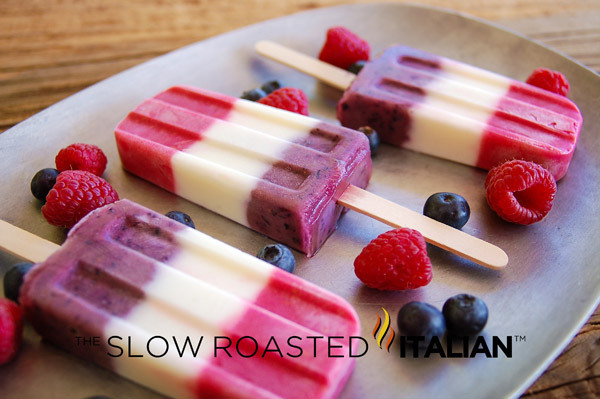 Red White and Blue Berry Popsicles are packed with vitamin C, antioxidants & power boosting protein. Perfect low calorie every day treat! 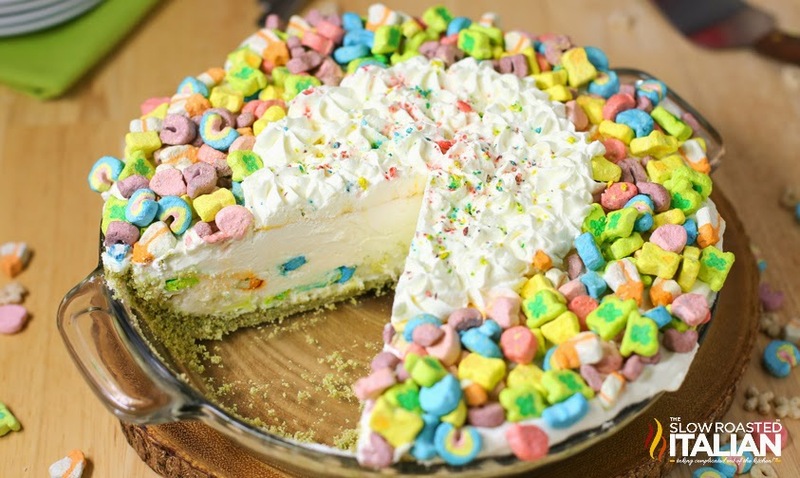 Lucky Charms No-Bake Ice Box Pie is Magically Delicious! This fairytale pie all starts with a Lucky Charms pie crust topped with an enchanted confetti cloud pie filling. 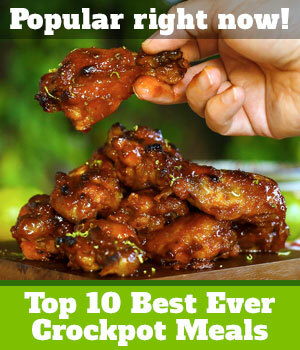 This recipe is unlike anything you have ever had before. The real magic happens in the freezer. 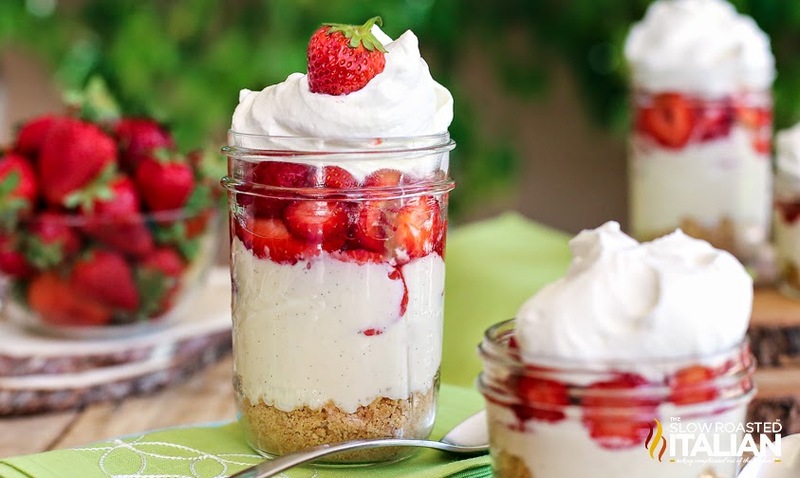 Strawberry No-bake Cheesecake recipe starts with a shortbread crust, that is topped with a luscious vanilla bean speckled cheesecake filling and copious amounts of macerated strawberries. A huge dollop of whipped cream truly is the icing on this dessert. 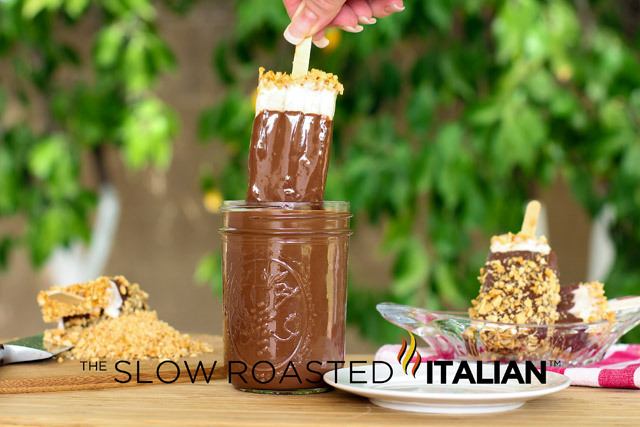 This make ahead dessert is perfect for picnic, parties and kids get-togethers. 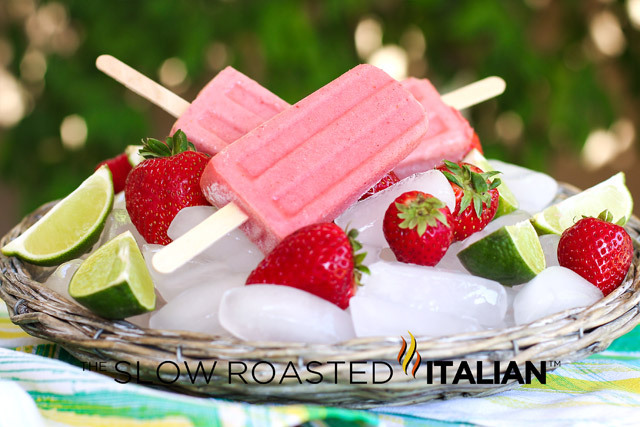 Strawberry Lime Yogurt Ice Pops feature a fabulous flavor combination that scream summer. Sweet, tart, perfectly delicious! Oreo Cookies and Cream Pudding Pops taste just like my favorite milk shake served on a stick! 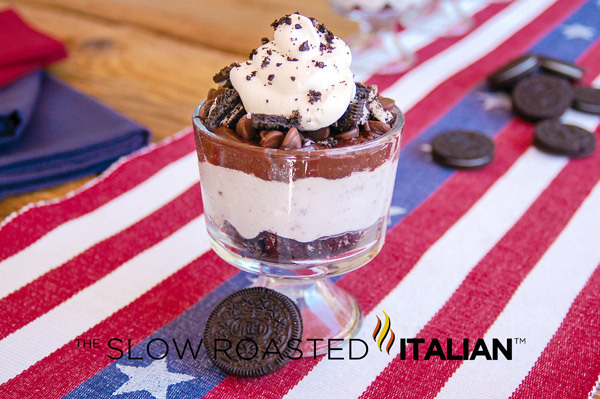 Oreo Cookies and Cream Trifle is a decadent and delicious no bake dessert. 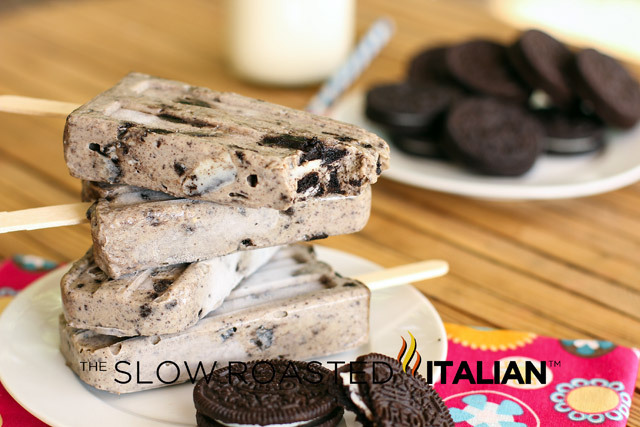 Layer upon layer of Oreo Cookies, cream, and chocolate. 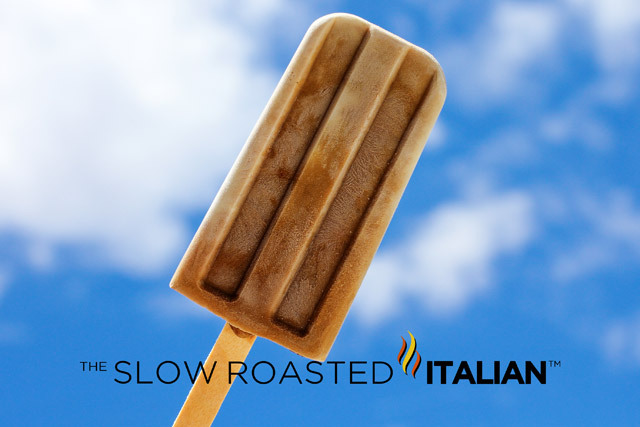 Rocket Pops Coffee Fueled Ice Pops are the perfect way to start your day, skip the hot cup of java and grab a Rocket Pop these coffee fueled popsicles are sure to kick start your day! Better than Jack in the Box's All American Chocolate Malt: Chocolate Malt Crunch Ice Cream Milk Shake, with a special ingredient that will make you swoon! 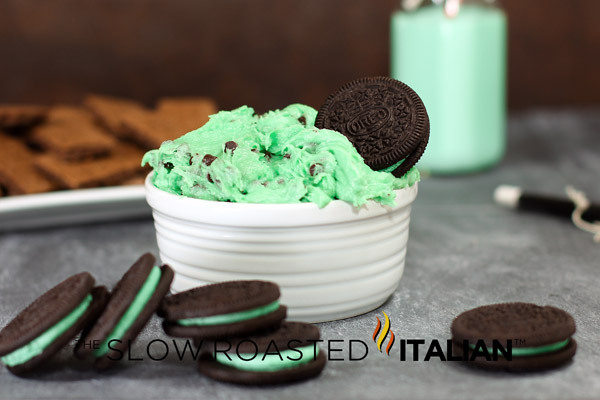 Simple 5 Minute Mint Chocolate Chip Cookie Dough Dip! 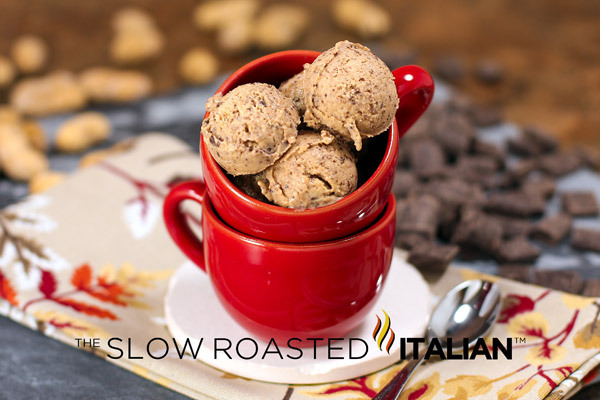 If you like cookie dough, you will be bonkers over this dangerously delish treat!!! 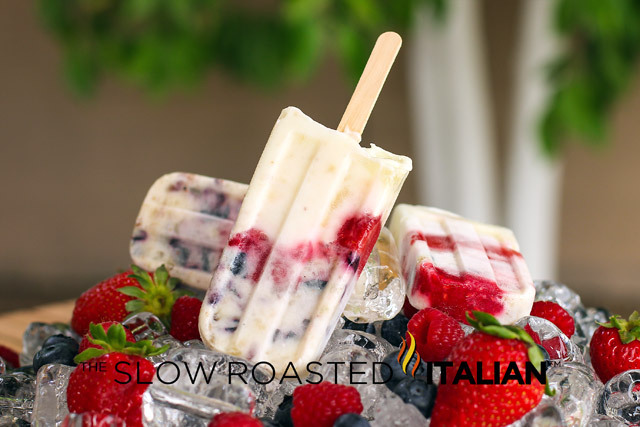 Very Berry Banana Yogurt Ice Pops are fabulously fruity and flavorful. Yogurt combined with bananas and swirled in your favorite summer berries. We love strawberries, raspberries and blueberries so we loaded them up with all of them. 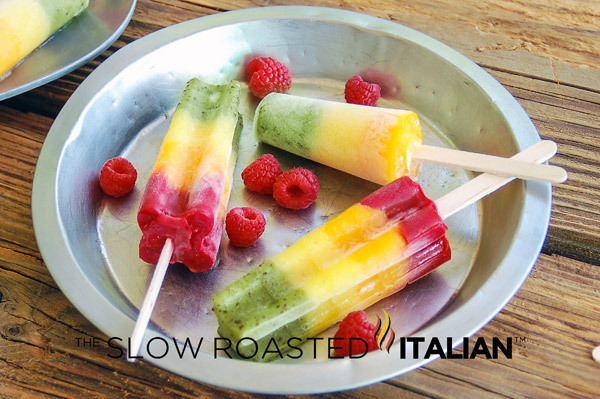 With just a touch of honey makes these incredibly healthy popsicles that I am thrilled to call dessert. 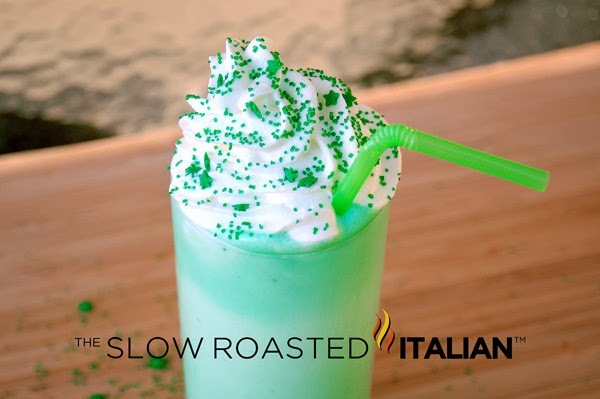 The Best Ever McDonald's Copycat Shamrock Shake. Simple and so delicious you may never have to buy one again! 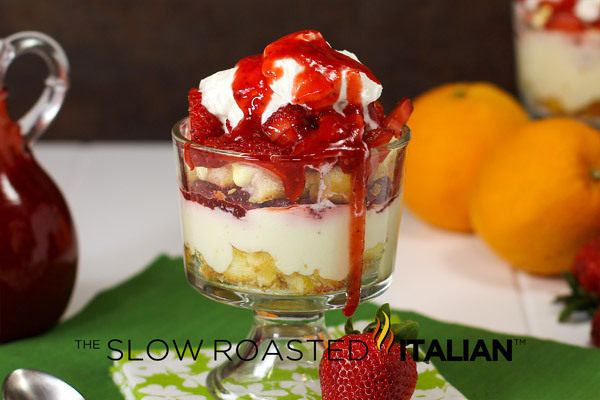 Strawberry Shortcake Tiramisu is a bold and flavorful summery treat: two favorite desserts transformed into one perfect trifle! 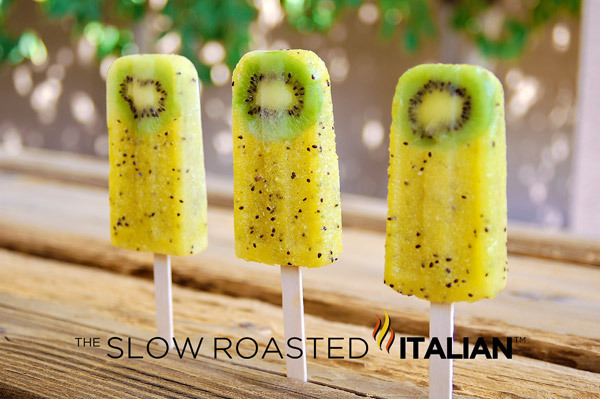 Kiwi, Pineapple, Mango, and Raspberry Ice Pops are loaded with vitamin C & E, minerals and antioxidants! Perfect summer treat! 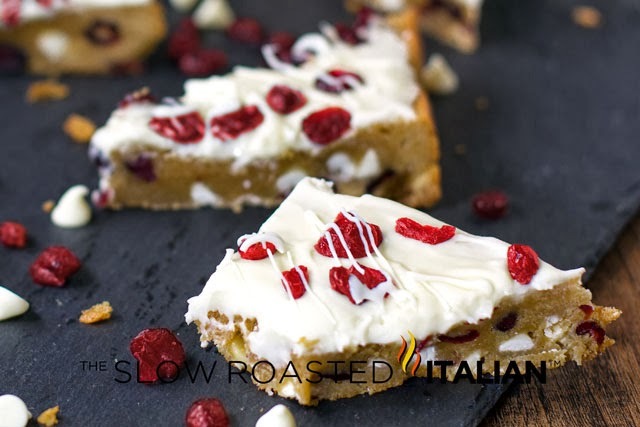 Copycat Starbuck's Cranberry Bliss Bars - tender blondie base packed with cranberries, white chocolate and a hint of spice is topped with a fabulous orange cream cheese frosting and topped with tart dried cranberries and drizzled with white chocolate. 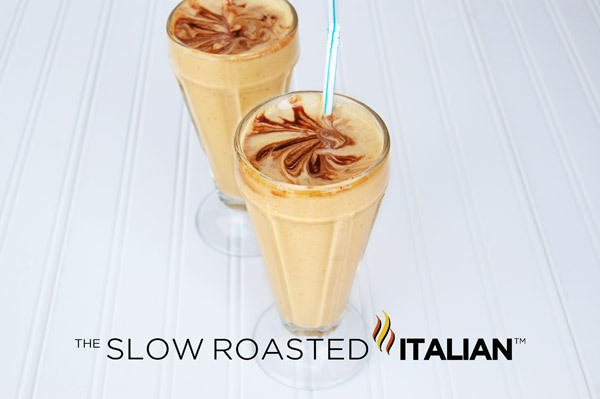 This Peanut Butter Banana Milkshake is a low calorie and light dessert that will satisfy all your senses! 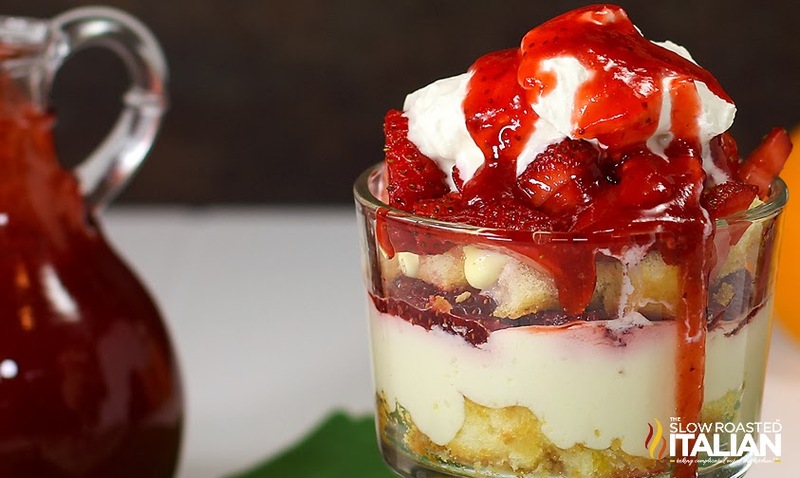 Fresh Strawberry Pie Trifle. 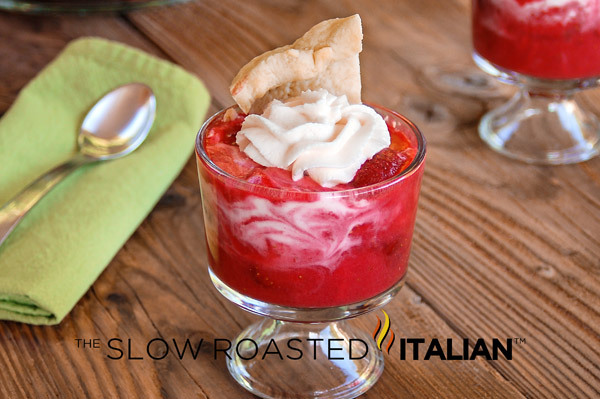 With layer upon layer of strawberries and cream this unforgettable dessert will be the topic of conversation. 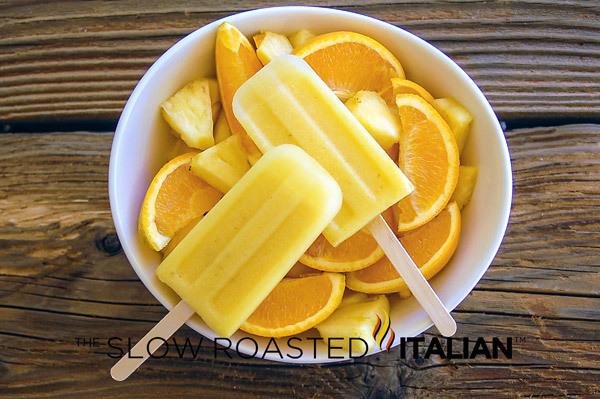 Pineapple Orange Popsicles are sweet, tangy, refreshing and perfect for your summer barbecue! Easy to make and a deliciously healthy treat. 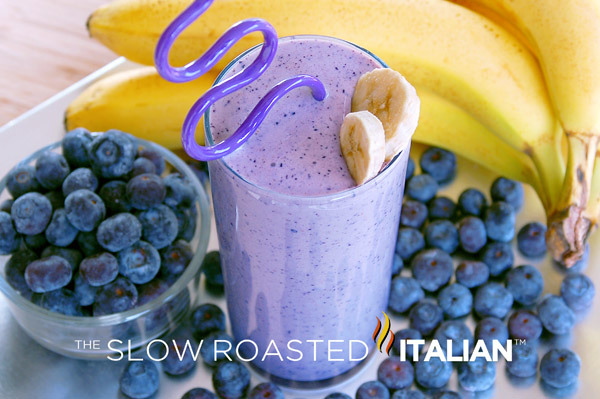 Sweet Blueberry Banana Milk Shake is packed with antioxidants and immune boosters. Only 3 grams of fat per serving!! 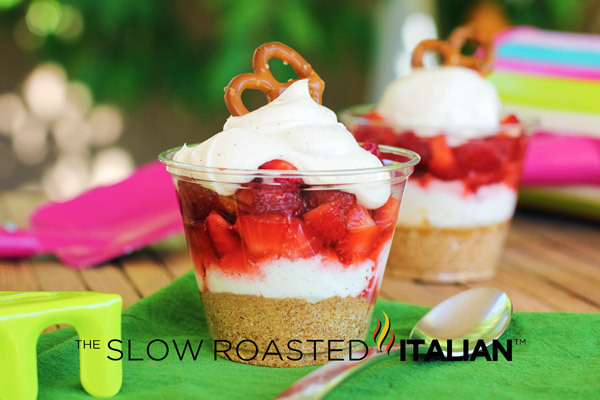 Strawberry Shortcake Tiramisu is a bold an flavorful summery treat, two favorite desserts transformed into one perfect trifle! 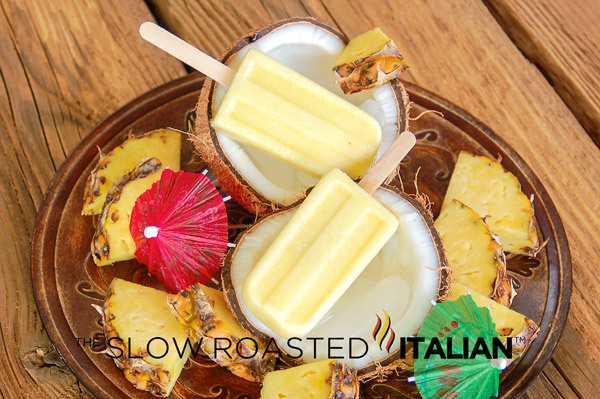 Beat the heat with these Virgin Piña Colada Ice Pops, packed with pineapple and coconut they are like a mini vacation in a popsicle. Copycat Cafe Du Monde Cafe Au Lait is spectacularly reminiscent of the fabulously refreshing frozen drinks we enjoyed in New Orleans and I highly recommend you try it! 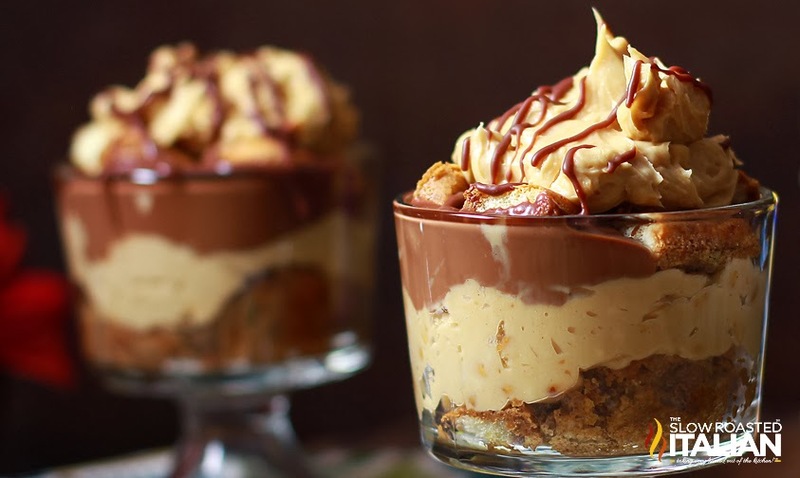 Peanut Butter and Chocolate Tiramisu features a bed of spiked mocha soaked Savoiardi cookies layered with rich peanut butter cream and decadent hot fudge sauce. Oh. My. Word! Chocolate Cherry Tiramisu is a sweet southern twist on an Italian classic dessert recipe. 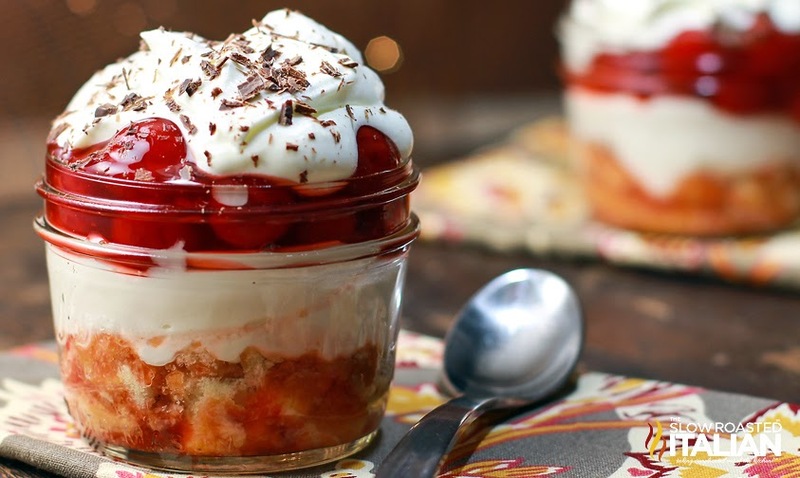 Country cherry pie filling takes this classic Italian dessert and gives it a little southern personality. This chocolate cherry delight is ready in 15 minutes and is destined to be on your Valentine’s Day dessert menu. 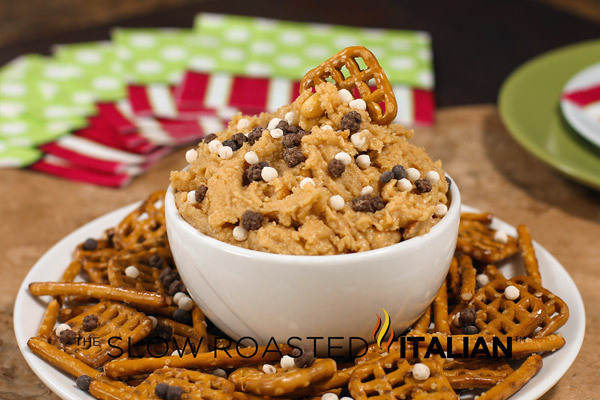 An amazingly addictive dessert dip, this Chocolate Chip Cookie Dough Dip is surely a crowd pleaser and perfect for your next party!! 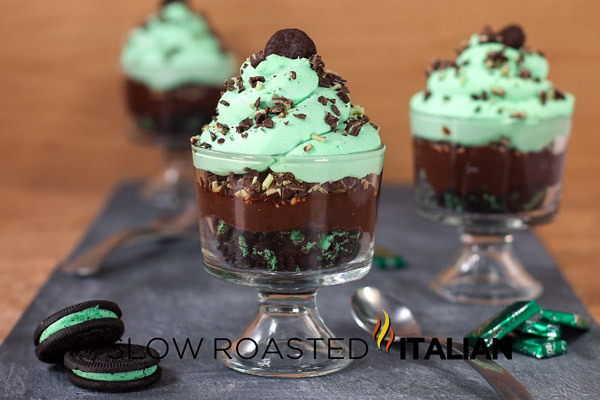 Chocolate Mint Oreo Cookie Trifle features layer after layer of minty chocolaty goodness. Peanut Butter Fudge Dip tastes just like Grammy's peanut butter fudge. Rich, creamy and addictive!! Ready in just 10 minutes! 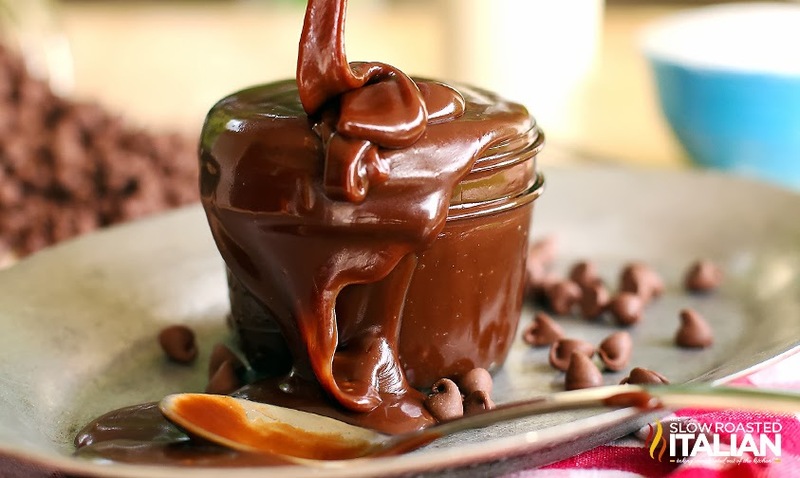 Better than Hershey's - Super Simple Homemade Chocolate Syrup - with only 4 ingredients you CAN pronounce. Sugar, cocoa, vanilla and salt. You'll thank me! 2 Ingredient Magic Shell is even better than store bought and you can choose your flavor! No Fail Caramel Sauce, tastes like caramel with a hint of butterscotch. 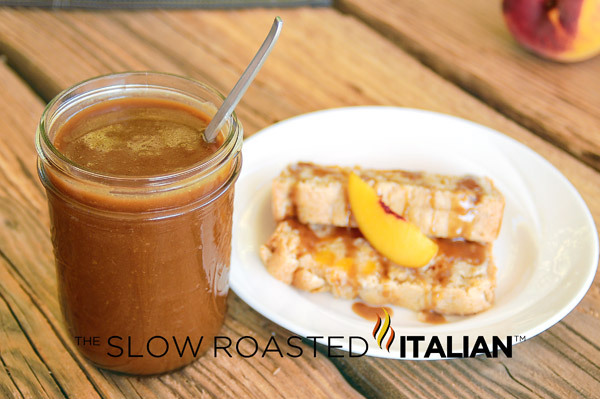 It is a perfect no muss, no fuss caramel sauce! 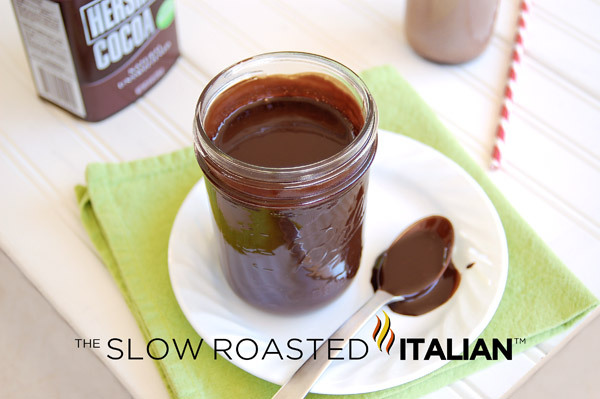 Homemade Hot Fudge Sauce unlike any other recipe you have tried. Double the chocolate and made with creamy, sweet milk chocolate, sugar, cream, butter and vanilla. So unbelievable and ready in 10 minutes!